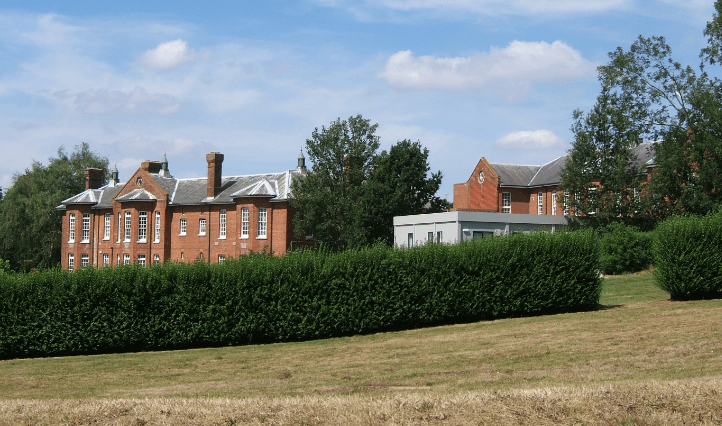 Canterbury’s MP, Rosie Duffield, has welcomed the news from the Kent and Medway NHS and Social Care Partnership Trust that, in agreement with NHSI, the Trust has sold the land on which the old city’s asylum sits. The land has been sold to Homes England for £6.32 Million. The Trust has promised that every single penny from the sale will go into improving local mental health services.